Artist of the Bureau of Aesthetics. He started his caricature from 1984. 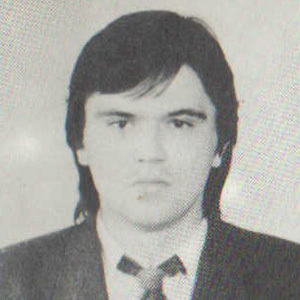 Published in the regional newspapers “Industrial Zaporozhye”, “Komsomolets Zalorizhzhya.” Participated in all-Union and republican exhibitions. Participant of exhibitions and competitions in Japan, Belgium. Member of the creative association of caricaturists “Carousel” since May 1984.